Luter, a professional mortise lockset manufacturer, provides a total access solution in ANSI mortise lock set and security access related services. 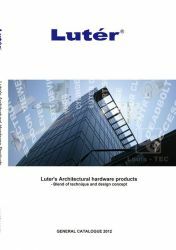 Luter’s comprehensive range of products and services include of household lock-ware, plus mechanical and electrical lock-ware for commercial and public buildings applications. Master-keying consultation and implementation services are among the latest, user-friendly key management systems in the business. 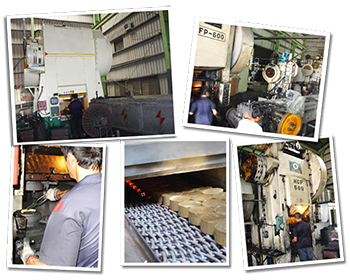 The advanced and complete forging equipment satisfied customers' copper and aluminum forging demand.